Shaikh and Zaman (1983) have used time series methods to forecast basmati rice exports in Pakistan. This paper re-examines the techniques used by these authors. 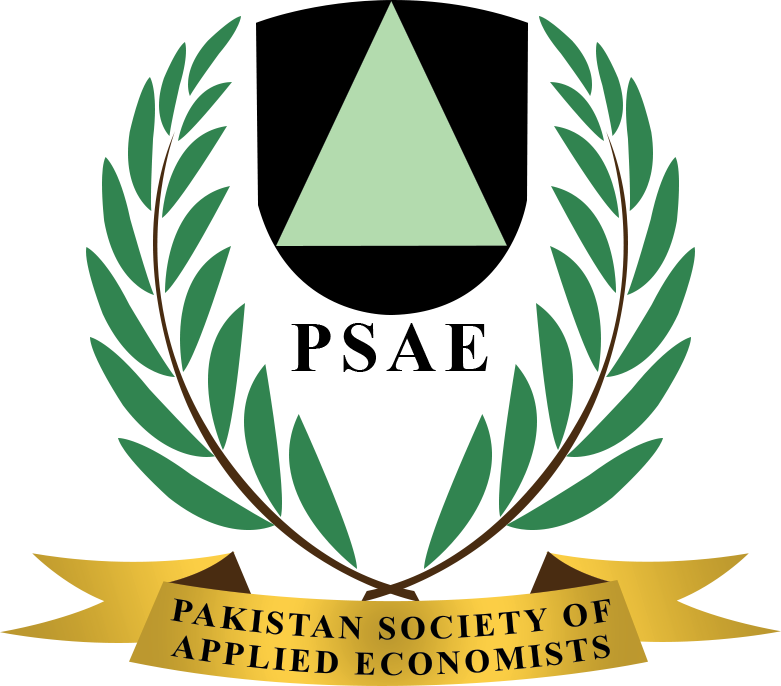 Shaikh and Zaman predicted an increase in exports, from 261.808·in 1981 -82 to 2900418 in 1982-83. Albeit, the actual exports declined to 237.739 in 1982-83. Our model , on the other hand, correctly picked the pattern and the forecast for 1982- 83 is quite close to the actual value, i.e ., 238.18. Our results clearly indicate that proper application of time series methods significantly improves the quality of forecast.